If you love Angels, would like to become an Angelic Reiki Practitioner to add to your skills this is a wonderful course for you. 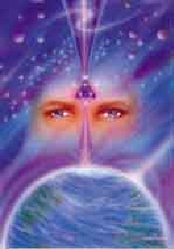 This is a Premier Multi-dimensional Healing System for our time. Heavenly healing though a physical body. The Angelic Reiki healing system is taught within two workshops which will connect you with the most powerful Angelic energy being anchored onto Earth at this time, Angelic Reiki Level 1 & 2 Practitioner Training and Angelic Reiki Level 3 & 4 Master (Teacher). In this first two day workshop, you will be attuned to the Angelic vibration and become perfect channels for this energy. You will also be aligned to the influx of incoming Galactic energies. The Angelic realm will be giving the very powerful Attunements which will enable you to establish a link with the Angelic Kingdom of Light. 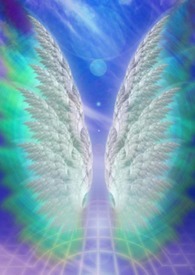 I look forward to hearing from you and presenting you with this beautiful Angelic Reiki Course.